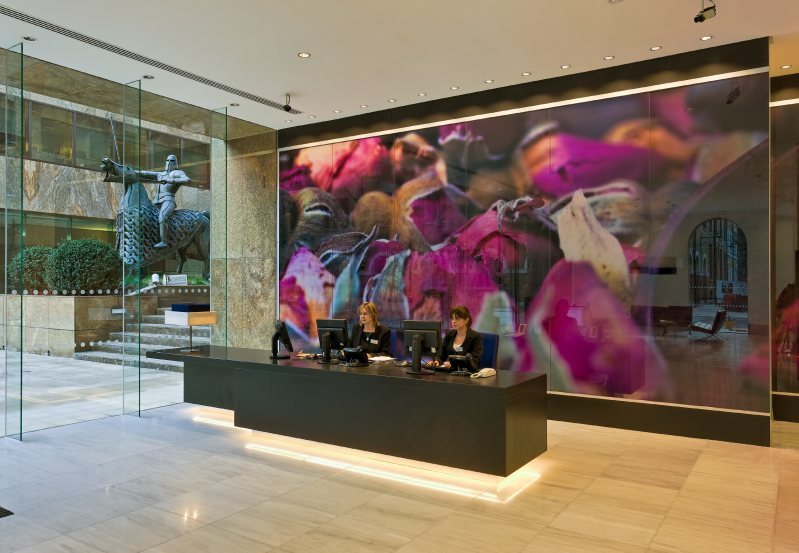 John O’Neill undertook the refurbishment of two ground floor reception areas within the Devonshire Square development. 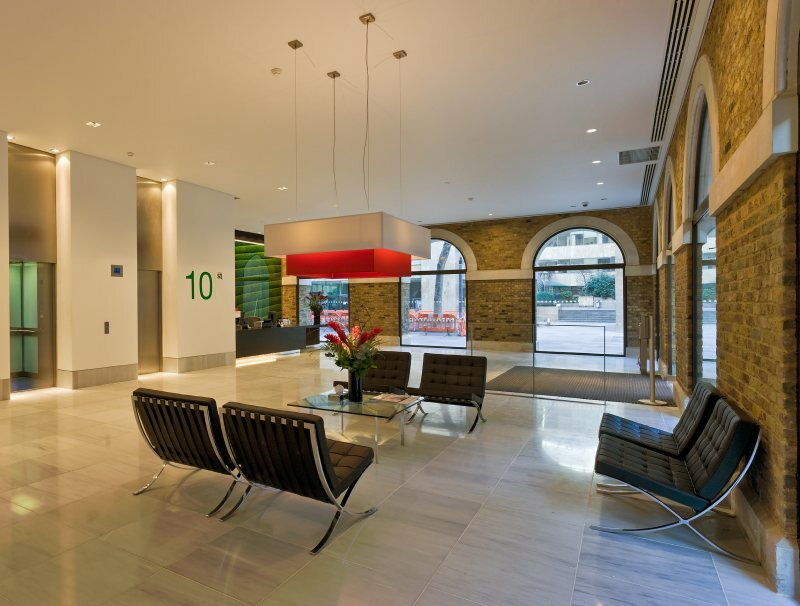 The projects included the replacement of structural glazing, installation of new stone floors and Corian clad walls and the installation of specialist lighting systems. 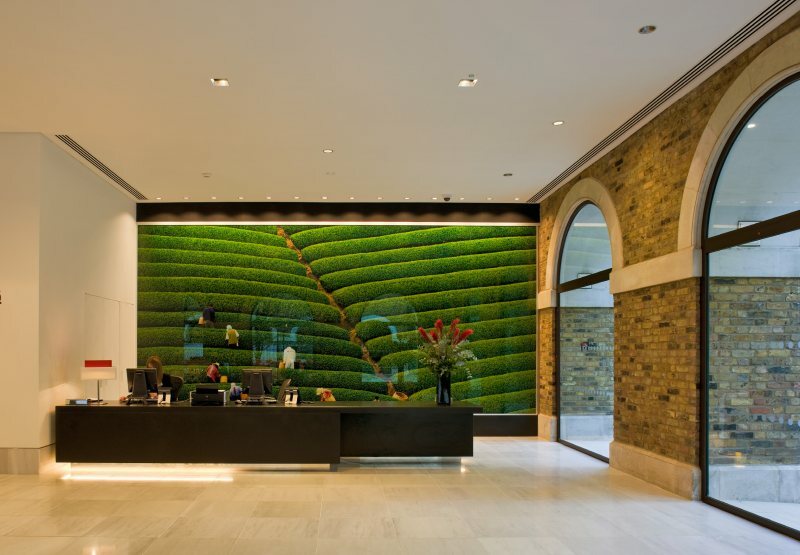 All works were carried out whilst receptions were still in operation and the building fully occupied.